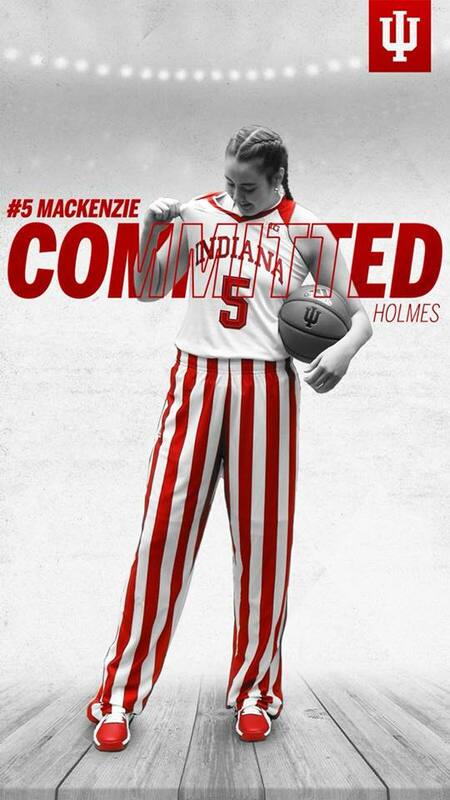 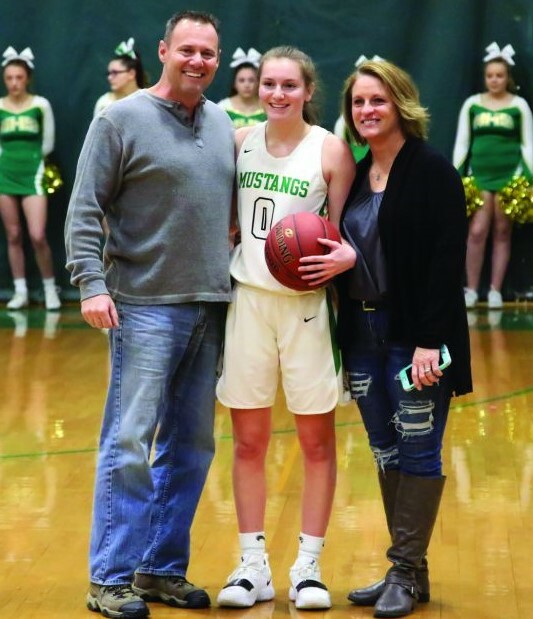 McKenzey Ouellette celebrates with her parents Tony and Kathleen. 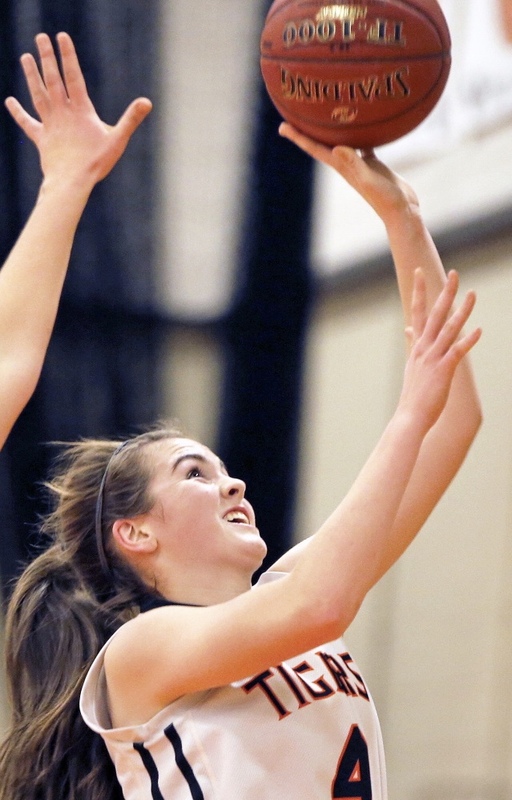 Gracie Martin hits 2 of her 1000 points. 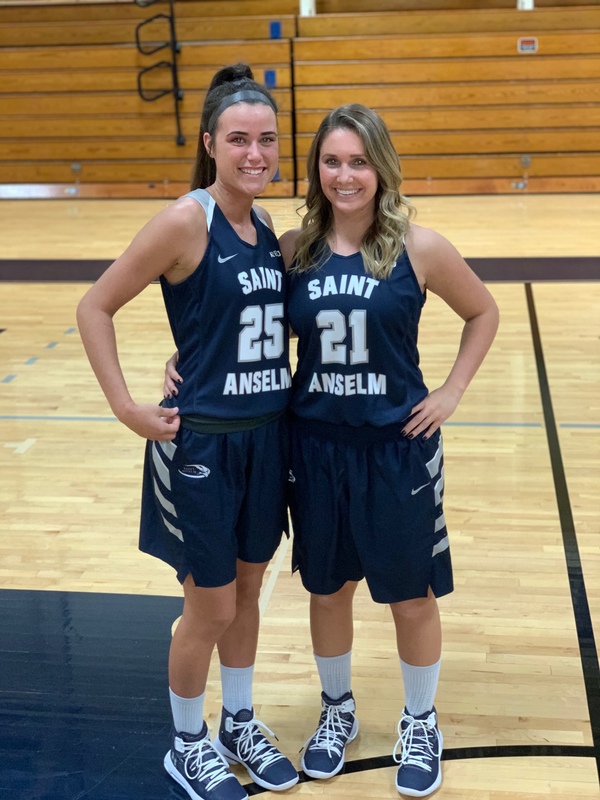 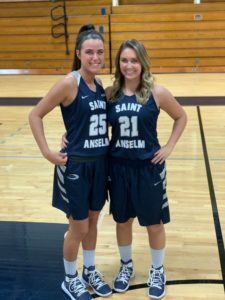 South Portland High School graduate Eva Mazur (freshman) joins former Firecracker Ashley Briggs for the start of the 2018/2019 season. 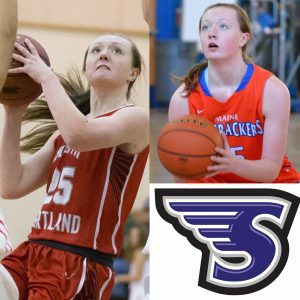 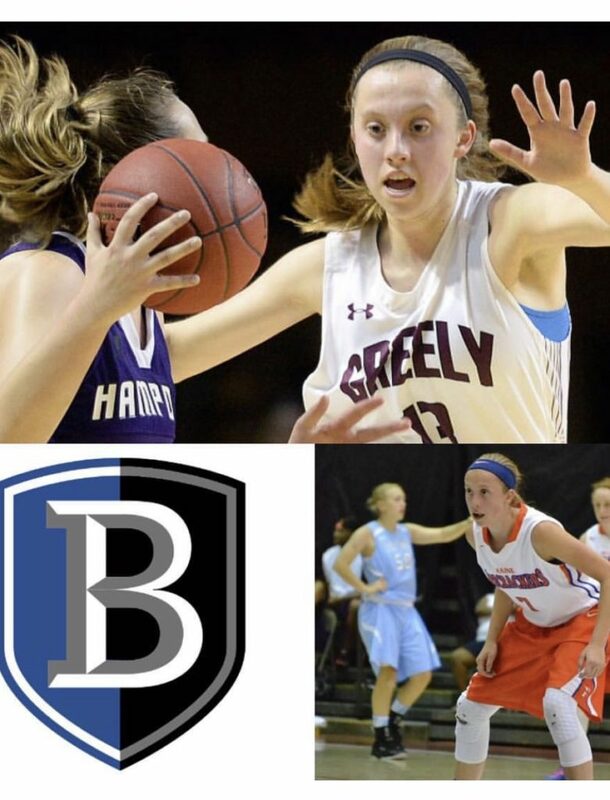 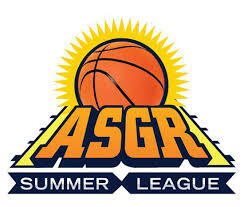 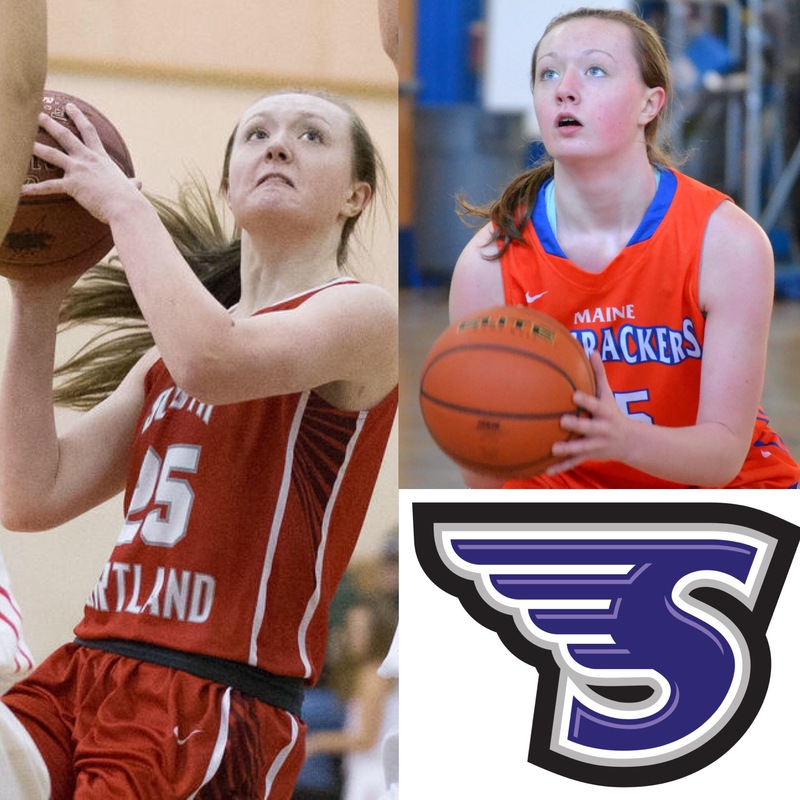 Congratulations to Maggie Whitmore and parents Kevin and Michele as she received her first scholarship offer this week from Stonehill College (NCAA Division II, Northeast-10). 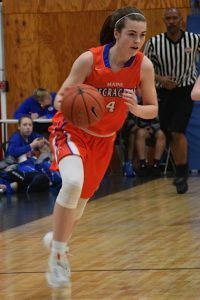 More than a dozen Firecrackers were honored with 2017-18 postseason awards, as Maine High School leagues announced their All-Conference teams and award winners this week.